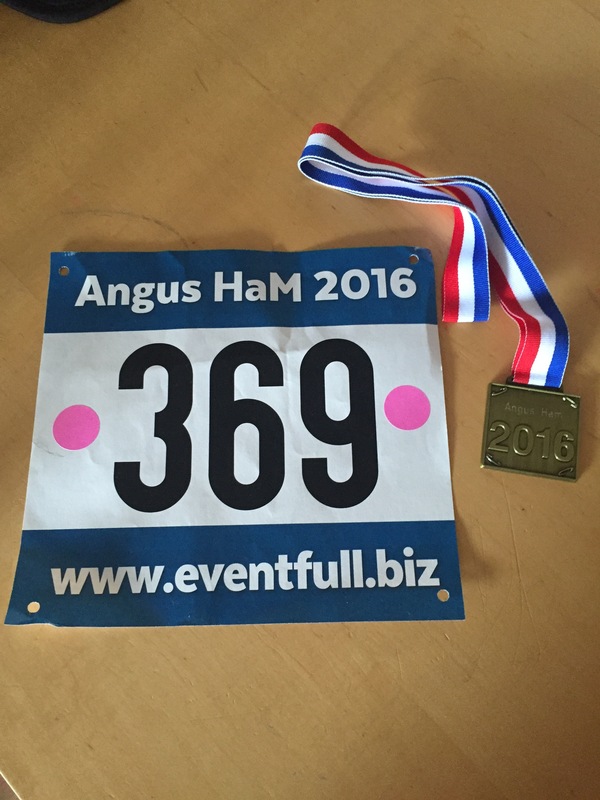 Sunday saw me doing the Angus Half Marathon (also known as the Angus HaM). I had wanted to do the Great Edinburgh Run but weighing it all up Angus was the more logical. Edinburgh was 10miles against Angus 13.1. I had to go through Friday to get my race bib for Edinburgh and then leave before 8am on the Sunday, Angus meant leaving at 9am on Sunday alone. Just made sense. So Sunday morning and the husband and I along with 2 out of 3 kids jumped in the car and drove an hour away to get there (a 16year old isn’t getting out of bed on a Sunday to watch his mum run!). I was nervous but nowhere near as nervous as I usually am. That was nice for a change. I had my breakfast of porridge with soya milk and banana and yes, if I’m being honest, half a can of red bull on the way. Shoot me. 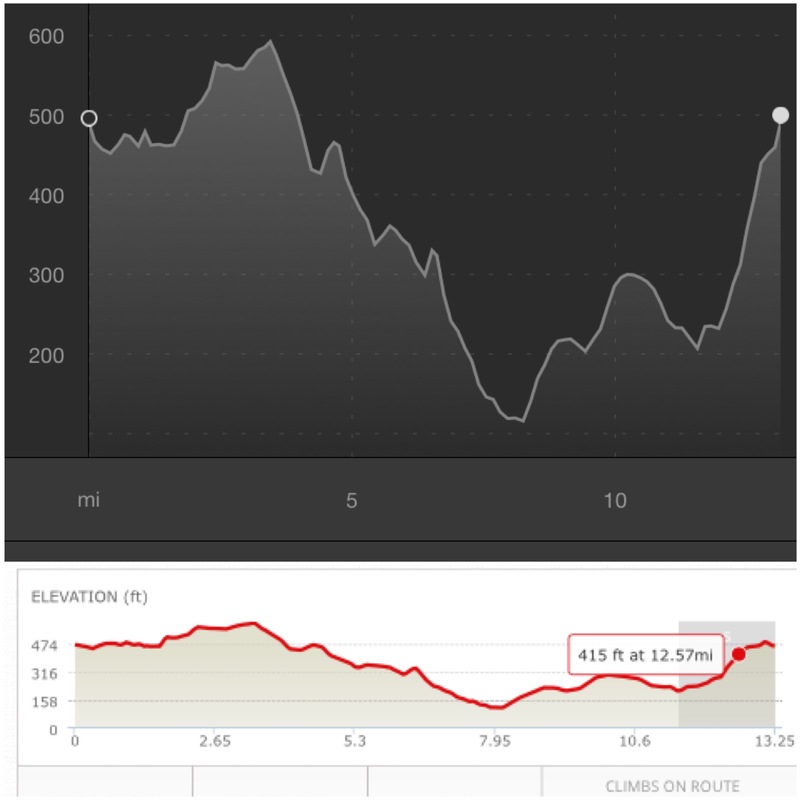 I had checked the route map on the race info and knew it was predominately flat with a small hill right at the end. Ok, I can handle that – I run the Aviva hill 3 times a week, that’s worse! Driving up to the park where the race was the sun was coming out, still chilly but I decided I wouldn’t need my run jacket. Note how I said ‘driving up to the park’. I collected my bib from the marque and waited in line for the bathroom. There was no chip on the back of the bib and the lady behind me told me they don’t do chip timing anymore. Good thing I had my Garmin (like I would leave it though ha ha). The race was full at 400 but there didn’t seem anymore than 300 there. Nice and small, I like that. We started off and all was good. The miles ticked off quite nicely and I had the comfort of Strava in my ear giving me an update on my splits. I can’t seem to drag myself away from my Strava, it’s very much my comfort blanket. I didn’t even put my music on until almost 3 miles in and just enjoyed the relatively flat countryside. As it was hot I took on water at the first 2 drinks stations remembering it was better to drink before getting dehydrated. At 8 miles I had my gel, again unusual but I was thinking take it before waiting until the last minute. I played cat and mouse with an older man for the first 5 miles as well, that gave me a giggle. After mile 5 though it seemed he had dropped back. Mile 10 and I thought back to the race info – at 12 miles is the last small climb then you’re home. Ok, no worries, hills aren’t an issue and this looked more like a bump on the info. 11 miles and we started up hill. Hmm ok, a bit early but I can go with it. I kept moving declining the last water station and the sweets. Big mistake. Huge in fact. The climb didn’t stop! Up and up and up. I can handle hills but all of a sudden I was light headed and came to an abrupt stop desperately looking for something to prop myself up on. What on earth was happening?!? I had had breakfast, I had had water, I had even had a gel. This hill was not what I was expecting and my head just threw a toddler tantrum. Was I really about to quit and have to be taken to the finish by medics? Eh, no. Not for me. I did a ‘body’ check. Toes were numb from pain – yup blisters. Great. Legs were fine though and hips were fine too. Breathing was good. Ok, a couple of deep breaths, check your comfort blanket for time and just go. One foot in front of the other, 1,2,3,1,2,3. You’ve already got blisters the least you can do is make them worth it. As I approached the last small corner a Marshall came in to sight like a mirage. ‘Straight to the gate then it’s a flat 400 yards from there, you’ve got this lass’. The last stretch and I was joined by a guy who was also glad it was almost over. As another women picked up her speed past us he laughed and I knew he was thinking the same – ‘whatever’. I saw my daughter at the side and I asked her if she was going to help me to the finish. ‘No you’re all sweaty mummy’. Got to love her, she did give me the boost I needed. Yards from the finish line and my husband and youngest were there. I put on my biggest smile and waved before desperately crossing the line and finding somewhere to sit down ie about 2 yards from the finish. 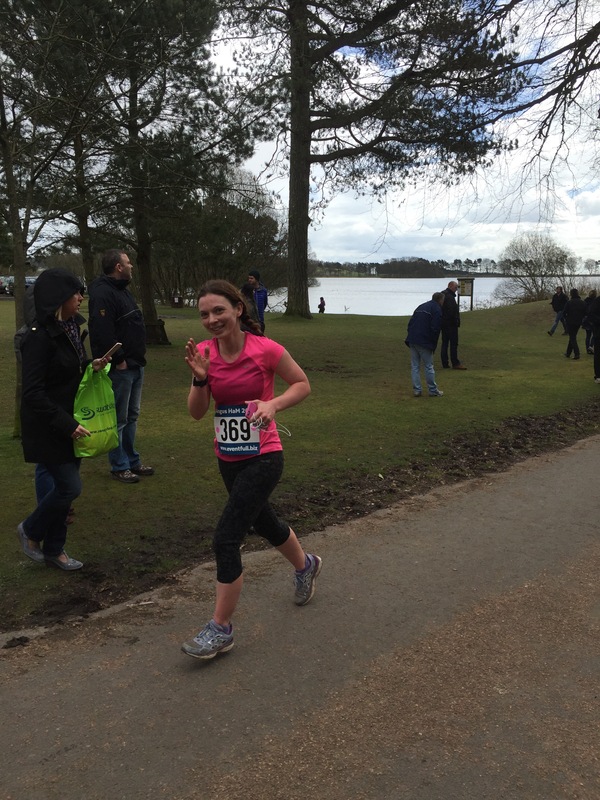 The course was good – but what a load of lies the race info was! We drove home back down that terror hill and there were still people running/walking up it. I felt their pain that was written all over their faces. It was a tough one. 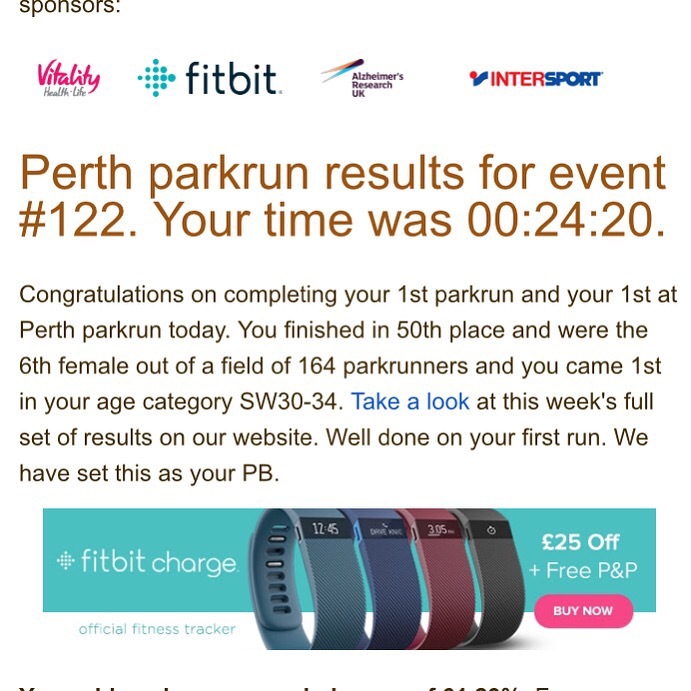 A good result for me though – a new pb and top 10 in my category. Happy with that. It’s been a hard week – and it’s only Friday! Work has been stressful – it’s easter holidays so we are thin on the ground – we also had system issues which meant I couldn’t get out for my lunch time run on Monday. This didn’t bode well for my mind. I like routine, I have a set training routine, it’s not perfect and some of the sessions need to be more focused but it works for my body and mind. My swimming sessions haven’t quite gone to plan either as my Garmin is not measuring distance correctly so I’m not sure what my best times are. Hubby came with me for Monday nights session though as we unexpectedly found ourselves without children. He didn’t come in the pool as he is convinced I am a better swimmer than him and his competitive side can’t deal with that. (It’s not true, at most we are about the same in the water). He watched me from the balcony and gave me feedback on what he saw which was useful. He may not be a coach or a pro but all feedback helps. Wednesdays swim was only ok. Tried to work on slowing my arms down but ended up swimming really slow. There’s only so much you can do on your own so I am going to book a couple of lessons. You tube is great but when you can’t see what you are doing it’s hard to apply it. Running has also been ‘ok’ – missed Mondays and ran the route I don’t like but times and form were ok. Managed a turbo session on the bike as well. So what’s been so tough when I have used the word ‘ok’ so much? Tiredness. I haven’t slept right all week and it’s caught up with me. Yesterday I was so tired I was going to give my running group a miss. The only reason I went was because I had to go out anyway to pick up my daughter so thought may as well. There were only 2 of us that turned up, a few others had done Manchester Marathon so were having a recovery week. When he said we were to run round the cricket pitch and sprint finish my heart dropped. I was too tired for this. I was committed though so off I went. Usually I would push to keep up with the other guy that was there but I just didn’t have it in me last night. We worked through 3 paces – comfortable, threshold and sprint. If I’m honest, if I wasn’t so exhausted, I wouldn’t have got it. Previously I have only ever thought I had one speed (hence the hatred for sprints), so to work on 3 is a bit mind blowing for me. However, it worked. I got it, I understood it. The last run round I was meant to not let the group leader past me. A challenge, I like a challenge. Naturally he was pushing though, the intention being to make me go faster, the whole point of the running group. I got half way round, and half way through saying ‘I’m done, I can’t do anymore’ and he started shouting at me and pushing more. And somehow, I didn’t stop. I didn’t exactly do a mile in 4 seconds but I did speed up. I also wanted to collapse at the end. It’s done though. I didn’t make an excuse, I didn’t ‘wimp out’, I just got on and did it. Today is a very small swim session and tomorrow is park run before a half marathon on Sunday. I need to fit a cycle session in somewhere too. I know my long term goal and I know I have it in me. I have a few days away to look forward to for our anniversary and this helps – we will of course be taking our trainers and our bikes. One things for sure though – if it wasn’t hard the rewards wouldn’t be so worthwhile. Today I got up the courage to finally go to my local park run. 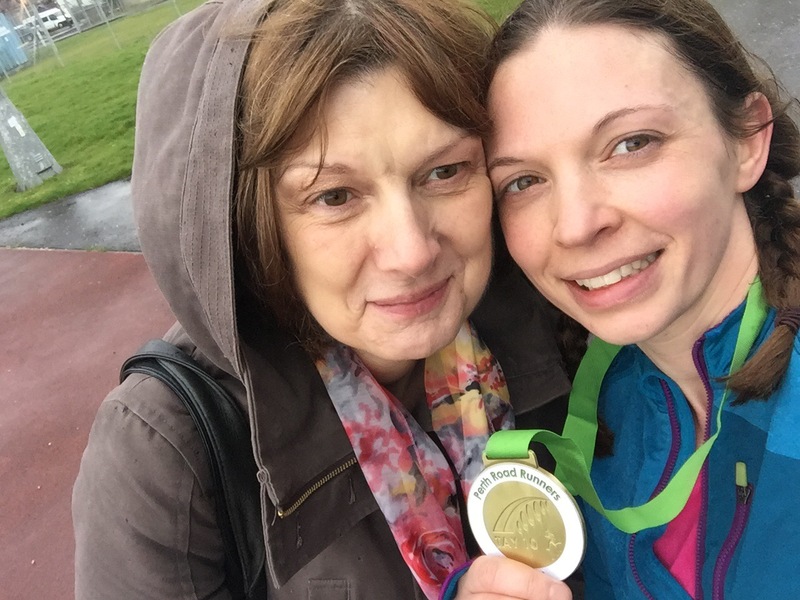 I’m all out of excuses – I know the route enough, I can do 5k easily enough, I’ve ran surrounded by bigger crowds, my mum always babysits when I ask. So yeah, I decided today was the day. I got there 15mins early with my bar code in hand. I read the website last night but still couldn’t figure out how it worked, all I knew was I needed my bar code – and I had it. As soon as I walked on the park someone said hello and it took me so much by surprise that it relaxed me instantly. So much so that I even approached someone to ask where I had to go – that’s not something I do! I hide at the back, I clam up, I stare at the ground and don’t look anyone in the eye. Not today though. I checked the print out of the route and went to stand near the start line. Not at the front but close enough to it. I knew I wasn’t going to be in the first finishers but I was hopeful I would get a good time for me. I didn’t even have my earphones with me as I had decided to try and just take it all in. The hooter went off and away we went. Those at the front took off in a splurge of mud and were gone in a blink of an eye. It’s a flat route so I stayed comfortable. 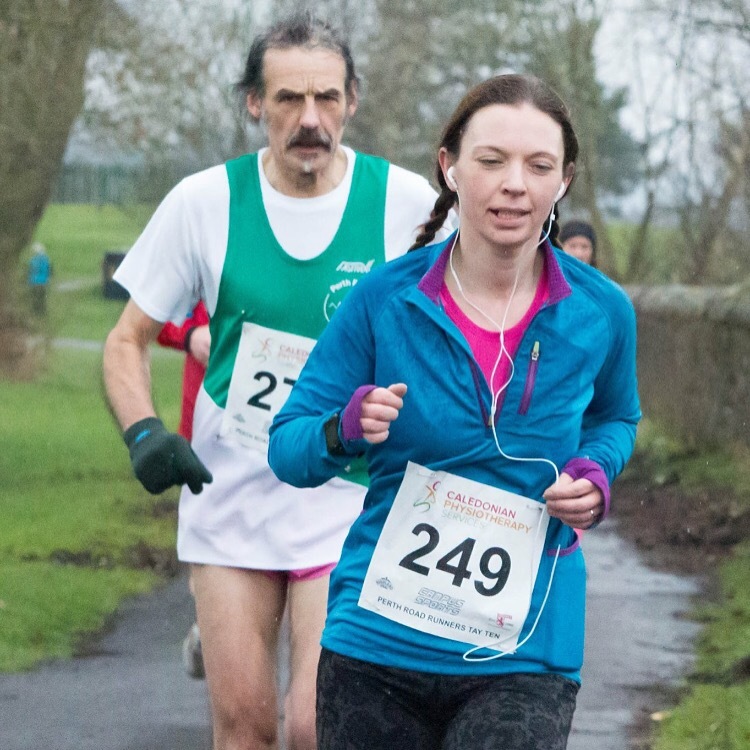 Past the first Marshall who is the wife of my running groups leader – she’s always smiling and I mean always! It was good to see a familiar face. Sure enough a little bit further and Steve was there marshalling also (running group leader). He shouted at me to keep my foot steps light which was what we were focusing on at the last run. It instantly made me more aware of the heavy steps around me. Up and on to the muddy section and this bit I didn’t like. I had to slow right down and it just re-iterated that I like trail running but only in the dry! This section must have been over 1km long, felt like the full 5 though. As it was an out and back route I came past Steve again who this time told me I could beat those in front. He thinks I’m competitive. I’m not. Not really. Well a little bit. But only a little bit. So I pushed. Not hard enough as I didn’t beat them but I refused to let anyone else past me. The final push and that was it done. 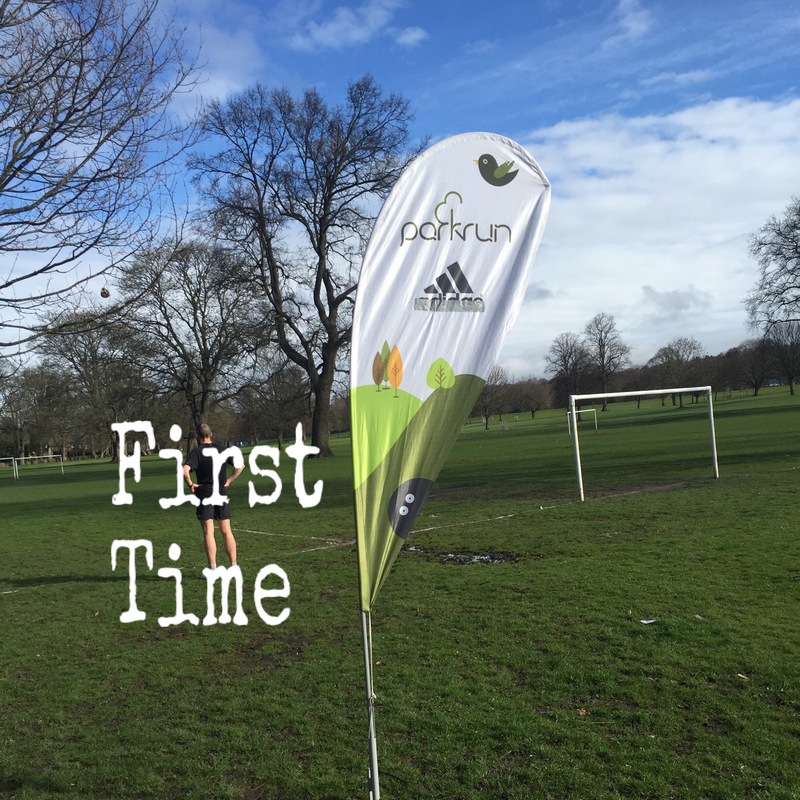 My first ever park run! I got my token and the precious bar code scanned and stood at the side watching others come in. It was nice. A little awkward as I was completely by myself but I was almost ok. That’s an improvement trust me. Before I would have legged it to the car straight away. This time I lasted a good few minutes. I was happy with that. Little steps and that. But when my results came in I was even happier! 6th female!! And first in my group. That’s an accomplishment I’m happy to get! Food, Diet, Nutrition – ? It’s no secret I know absolute zero about food! A diet to me is to top eating, nutrition I genuinely thought meant tasty food, and, food itself? Just something that has to be done. I know hardly anything about food groups – carbs, proteins, what ever else there is, oh greens I think? I don’t know. I don’t cook, I can’t cook, it bores me to death. Spend 4 hours in a kitchen only for it to be eaten within 10 minutes? No thank you. I’ve never been interested and never seen it as something that is important. No, I’m not about to say until now. I am having to force myself to take a Nutrition course online. There’s many little reasons behind it – it’s quite embarrassing when someone asks me about my food intake (fruit, yoghurt, dry biscuits, protein shake, red bull and currently lucozade is my typical day). I know that’s not helping me train but I don’t know what will. I want to be better at running, swimming, cycling etc. I want to be healthier. The way my brain works is I have to understand the detail, the reasons behind it all, before I can make a change. The only way I can do that is by taking a course. 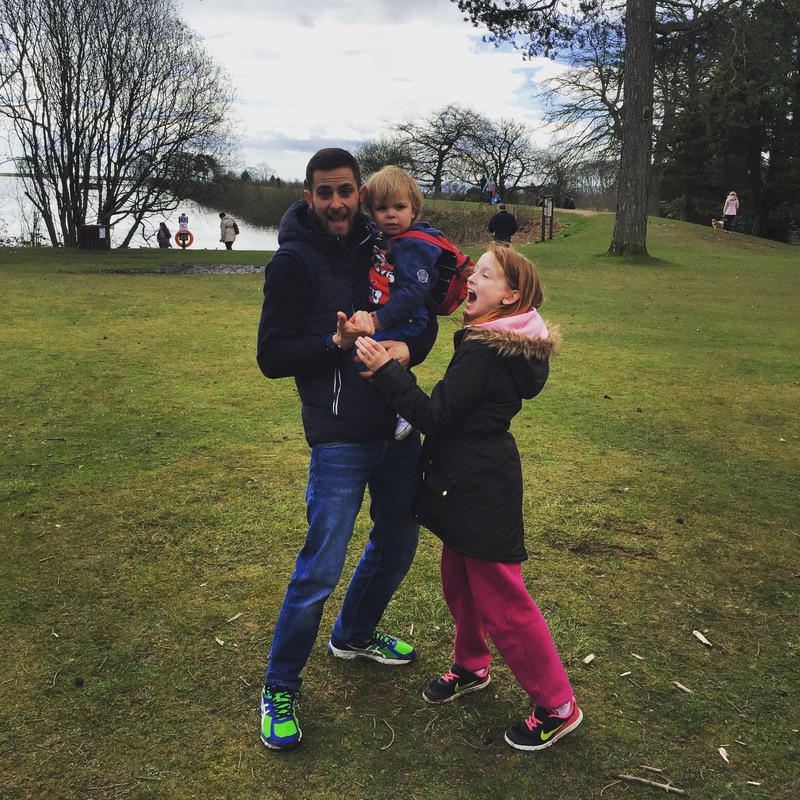 So now, a year in to my new hobby, I’m taking the first baby step in to finding out – but I’m still kicking and screaming about it. How I am going to find time to study is another question…..but not a blockage. Needs must. I’m not about to completely stop drinking red bull or ditch my biscuits (which I don’t think are bad but then what do I know). I just need educated I guess. I’m also not about to switch career – this is for me, and effectively my family, not that I intend to start cooking. Besides, don’t you know just how interesting insurance is………..lol. So this afternoon after my swim session I am signing up to a very basic ‘Nutrition for Dummies’ course. Got to start somewhere right? Yesterday I ran in a race that made me so nervous it reminded me of my first ever event last year where I spent a good amount of time crying before it! So why, a year later, was I catapulted back to those emotions? My local running club hold an event called The Tay 10. 10 miles up and down the River Tay where I live and run every single week. So naturally, I entered. I saw it as a good training opportunity for the marathon next month. Didn’t think much about it as I’m confident in running 10 miles and know the route. But then I looked at the entries. At least 90% were affiliated. Entry after entry had a running club next to it. Except mine, it was blank. Then I looked at last years results. Again, the vast majority came in faster than my 10 mile time. I’ve slowly made my way up the pack when it comes to finishing. First race was all about getting to the start line without freaking out, then it was about finishing, then I started looking at how I compared against others and I was getting good. Top 20 in most races. The Tay 10 however, was going to see me being one of the very last. So that was it, positive thinking, mindset, confidence – all shattered. Completely blown out the water. 10 miles is fine for me, I can do that, I have been doing it regularly. But coming in at the end of a race? Not so much. Friends and family were a little confused. I always batter on about the only competition is yourself, you shouldn’t compare, they knew the distance wasn’t an issue (in fact most expected me to go out running again that day). Mindset is a big thing for me – I have to get that where it needs to be before I do anything. So why did I care? Can’t tell you. All I can say is I was hugely nervous, almost to the point I nearly muttered ‘I don’t know if I can do this’ (almost, not quite, saying it out loud takes it to a whole new level). But I went to the start line. I stayed at the back of the pack so I didn’t have a huge rush going past me. I put my earphones in and ignored everything! Everyone was wearing a club vest. Very nice. I like my blue top though. Got it in the sale. I ended up behind the same guy for the entire way – that’s right, I kept pace with him, and I wasn’t even trying! If I’m honest I was fixated on his calf muscles – huge! There may have been a mile or two I pretended they could talk to each other, imagination is a wonderful distraction. 2 miles in I got a stitch. Nerves hadn’t let me eat anything but a banana that morning. By 3 miles I had managed to get rid of it. 5 miles my hip started hurting. Just a niggly pain but it didn’t go, it was a constant throb. Had the race been more than a half I’m not so confident I would have done well. Mile 8 to 9 I felt it quite bad and I started worrying about doing an injury just 8 weeks before the marathon so slowed down for that mile. Picked it back up a little for the last mile home though. Reaching the finishing track I knew I was almost done. I had no idea how few people were behind me or how many had already finished, the weather was very cold and wet so the poor spectators weren’t for sticking around longer than needed. At this point all I could hear was my running club coach in my ear ‘push, push, drive with the knee, don’t you stop’. Now I hate sprints, detest them with an eye roll everytime. So yeah, I sprinted, because I could!! But I seriously thought I was going to throw up at the end….. damn you nerves. Finishing time? 1hour 24mins. 14th in my category and 125th out of 270. Nerves? You can do one.